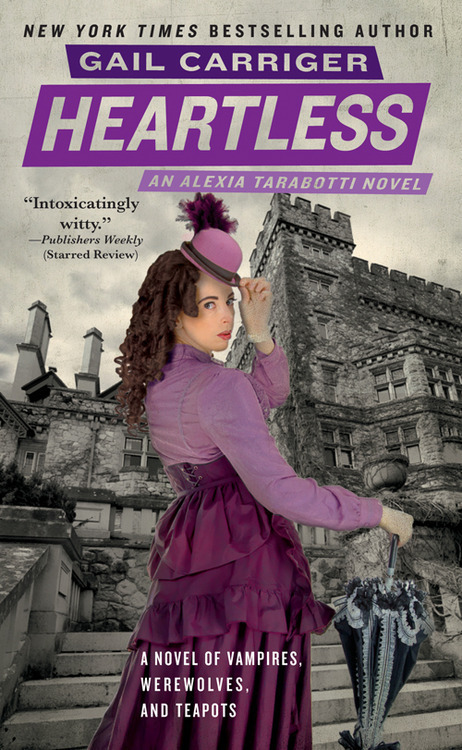 This entry was posted in reviews and tagged Alexia Tarabotti, better than chocolate, Conall Maccon, Felicity, Gail Carriger, Heartless, Ivy, Lord Akeldama, Parasol Protectorate, Parasol Protectorate Abroad, Woolsey. I am but WordPress is not my favorite when it comes to blogging my primary book blog is readbymoonlight.tumblr.com but I’ll try post some of my reviews here since you’re interested. Thanks for the linking my review!